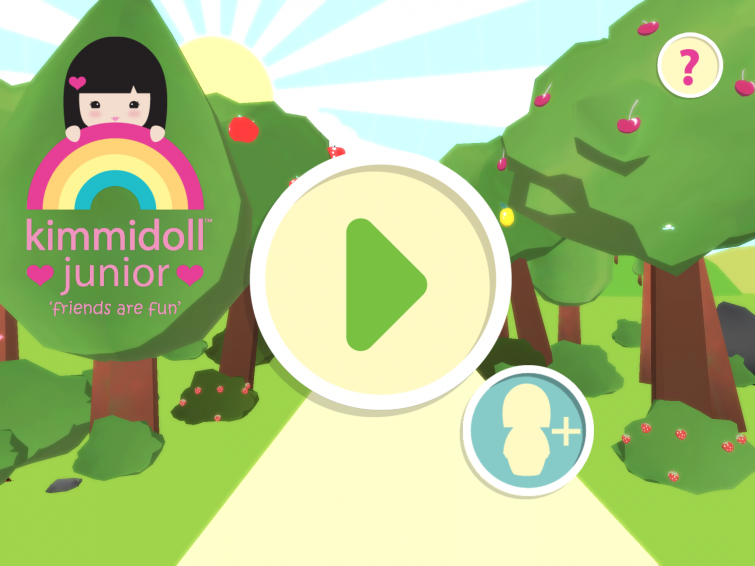 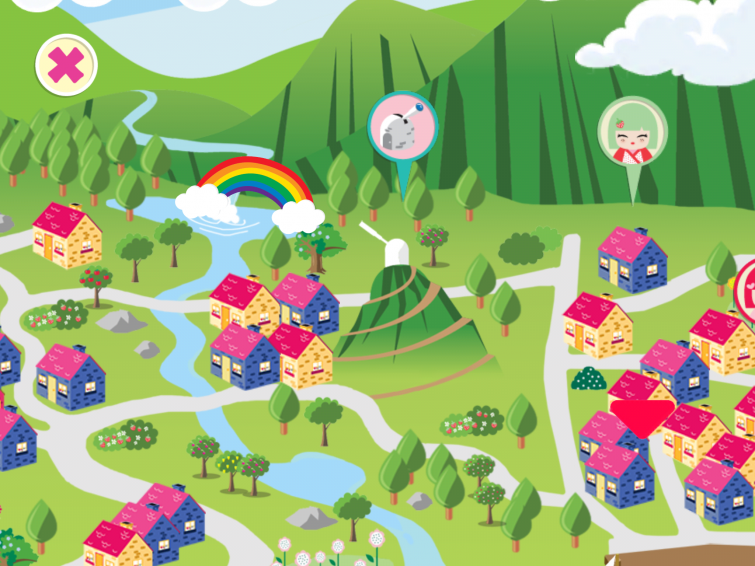 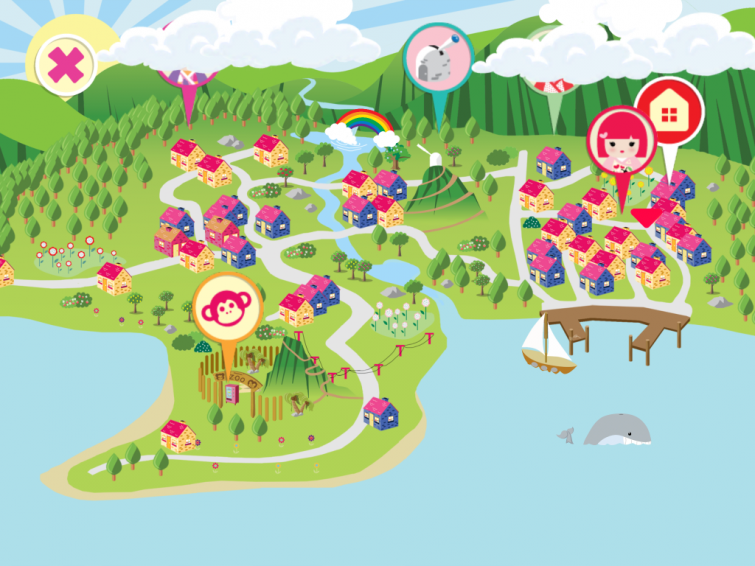 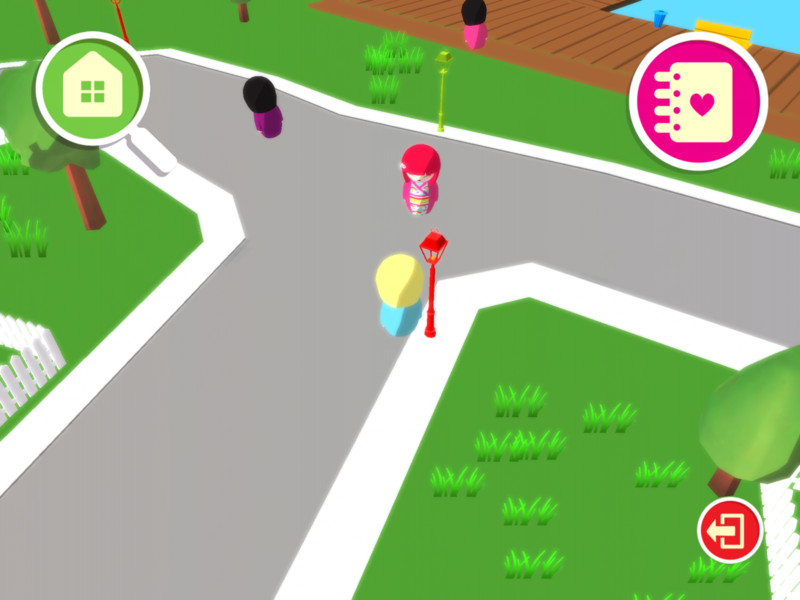 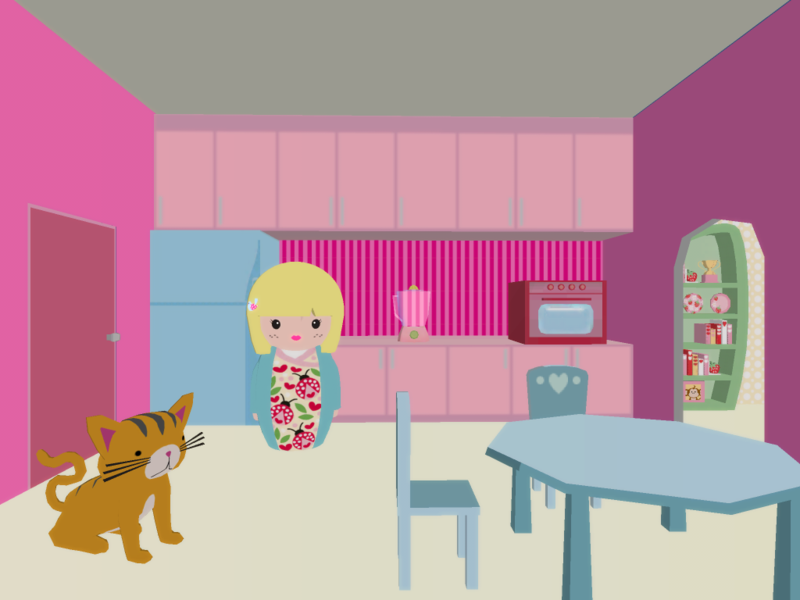 Kimmidoll Jr IOS App, Project for Image & Form 2012. 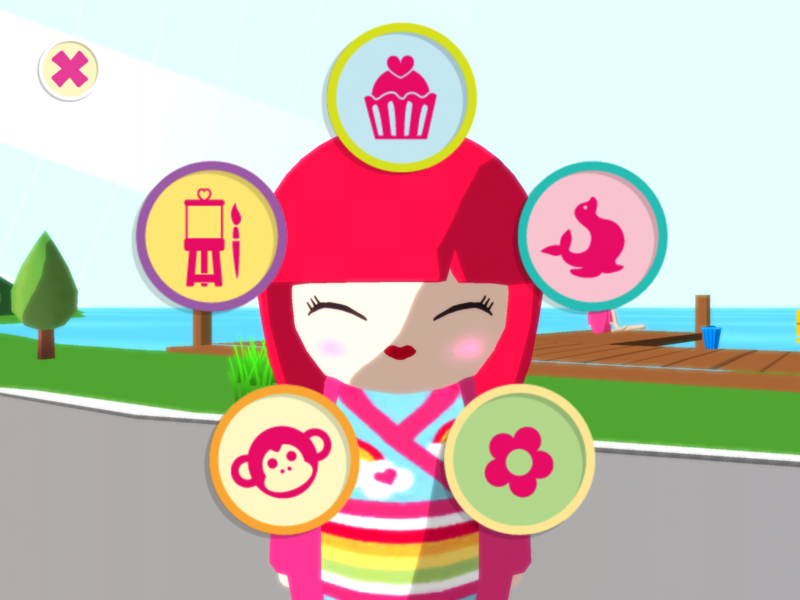 Design for the IOS app based on the character Kimmidoll Jr. Graphic design, game design and concept development. Strömqvist Design together with Kalle Ekeroth.